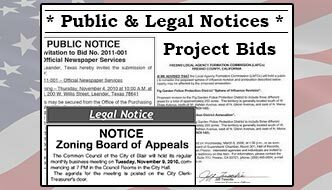 Click here to go to the Public Notices web site page. For real estate and personal property appeals. Petition to be filled out and returned by February 20, 2019 to the Board of Assessment Appeals. By appointment only. For motor vehicle appeals. Petition to be brought with you to the September 2017 meeting at a time and date to be determined. Meets in Room 16 of the town hall.